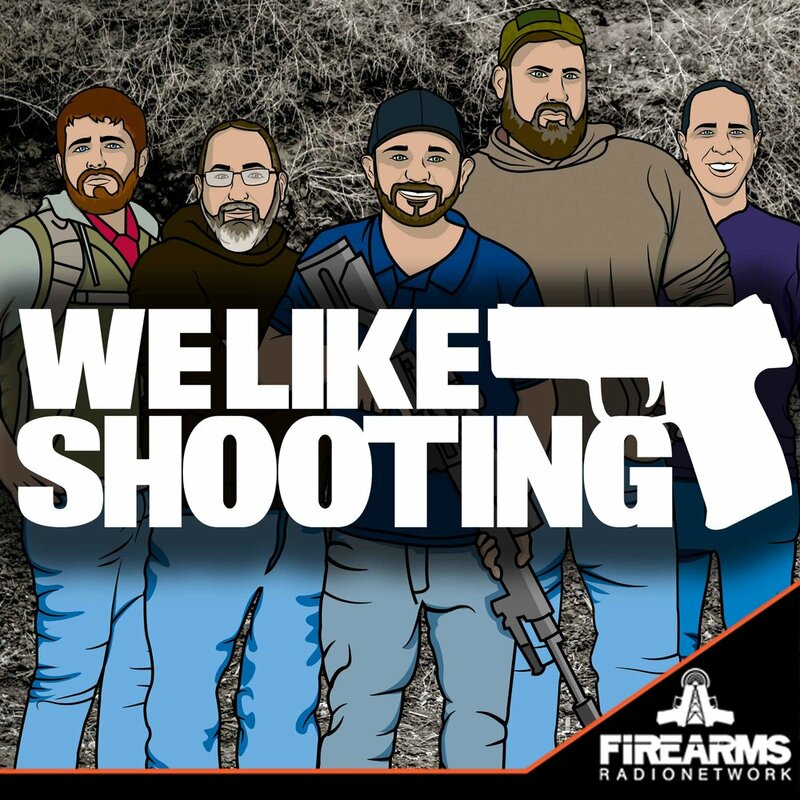 Welcome to the We Like Shooting show, Episode 153 - tonight we’ll talk about Magpul stocks, Zigana, JP, Hybrid Defensive Strategies and more! Our cast for episode 153 is Shawn Herrin, Aaron Krieger, Savage1r, Jeremy Pozderac, Nick Lynch! Targeted mass shooting of police officers in Dallas during BLM protest. Primary shooter was an army vet with no criminal history. No law would have prevented him from getting guns. Charges in Caetano v Mass dropped after Supreme Court decision. ‘MUH NRA WON’T SUPPORT PHILANDO CASTILE! The cast of we like shooting guilted me into leaving a review.